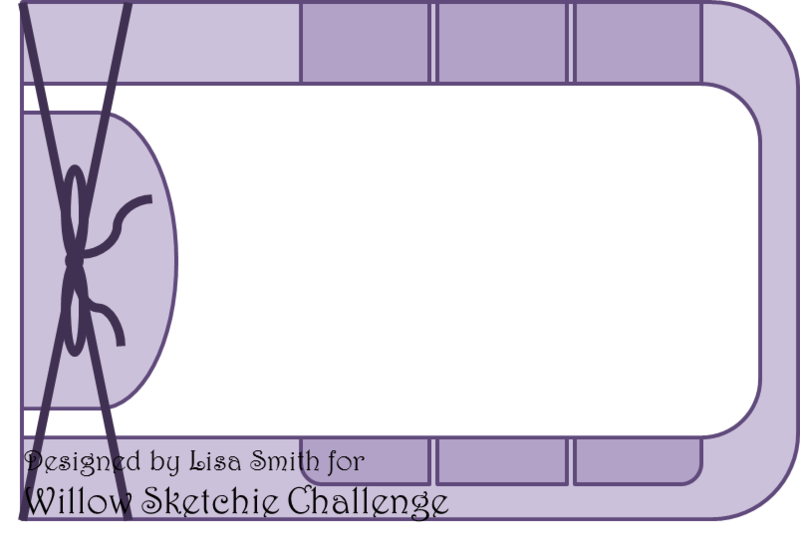 Hello everyone and welcome to another Willow Sketchie Challenge. Well the weeks have flown by and it's my,Lisa's,turn to host again. Congratulations to our Winner and Top 3 from last week.Please scroll down to see if you were one of the lucky ones!We do enjoy visiting all your blogs and seeing your wonderful creations. The theme is 'Tag You're It! 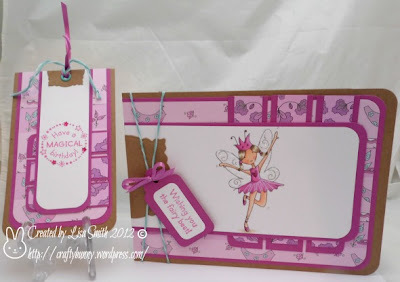 '.So you could add a tag somewhere on your card or use the sketch to create a tag.You could even push the boat out and make a matching set. As always there's the option to play along using the sketch, the theme or both. Following sketch and theme using Fairy Dance digital stamp and papers from the Polly Pickleberry CD-rom. 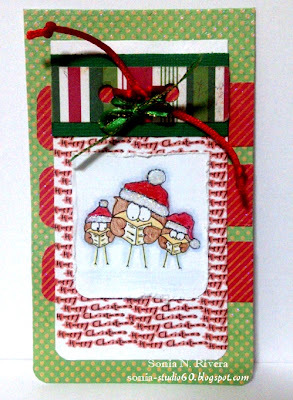 Following sketch and theme using Walter and Winnie does Christmas CD-rom. Now it's over to you.You don't need a Willow Designs Image to join in the fun but we love it when you do! You have until 20:00 Wednesday 14th November to enter.You could be the winner of a voucher to spend at Willow Designs or picked as part of our Top 3! What a wonderful sketch and all the DT projects. I will try to make one ane enter soon. Thanks for your lovely comment on my blog post. Yes I do make my own stickpins. My Youtube channel is - whatamemories. Please visit, I have shown my beautiful stickpins there. WOW ... interesting sketch. I will try to make, if I find the idea. Thanks for an interesting sketch.